Given the complexity of modern games, they inevitably ship with glitches and vulnerabilities. 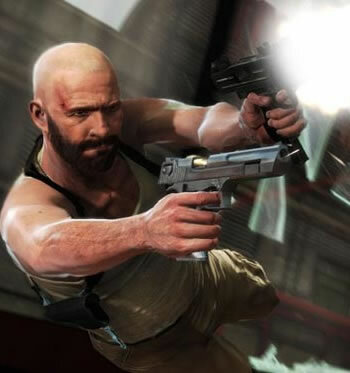 Such is the case with Max Payne 3, which has a problem with multiplayer cheaters using invincibility hacks, infinite adrenaline exploits and more. Although most people are honest enough to enjoy the game without cheating, there's a small minority of gamers who can't resist the temptation of boosting their stats by exploiting the game. Most game developers rush to patch the bugs and, if anything, issue temporary or permanent bans. Rockstar, however, is taking a novel approach to sorting the bad apples.